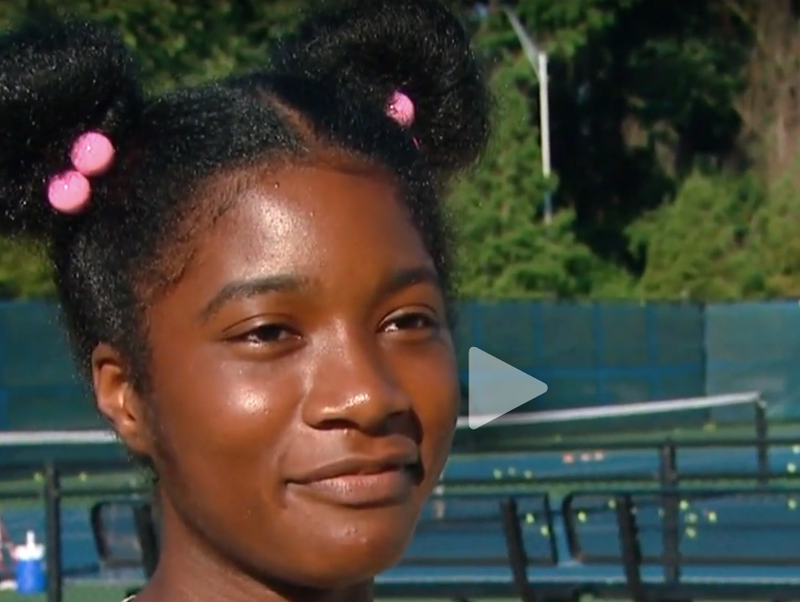 ABC3 recently interviewed Gabby Garrett '14, an athlete in the East Falls Legacy Youth Tennis Program. Gabby was recently honored with the Althea Gibson Award. Here's a link to the video. She appears around 0:52.